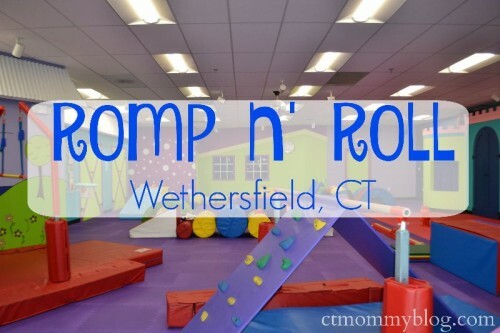 Romp n’ Roll in Wethersfield, CT offers gym, art and music class for little ones ages 3 months to 5 years old. 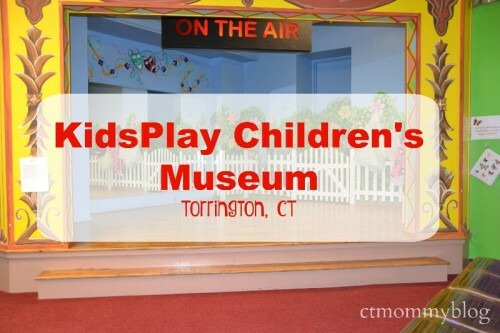 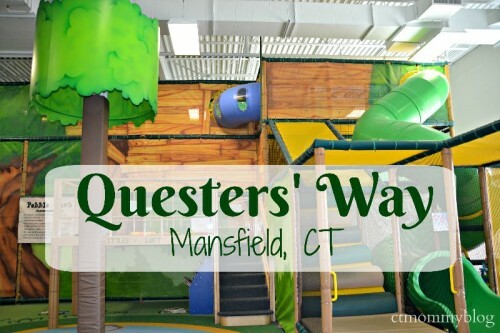 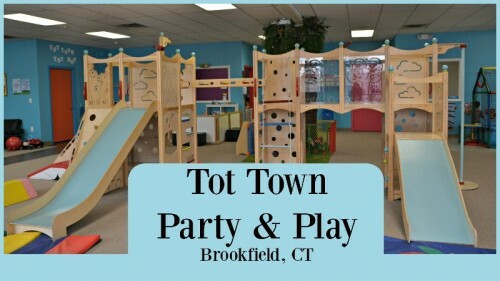 Posted in Connecticut Play Gyms, Family, Family Day Trips, Party Time, Things to do in CT. 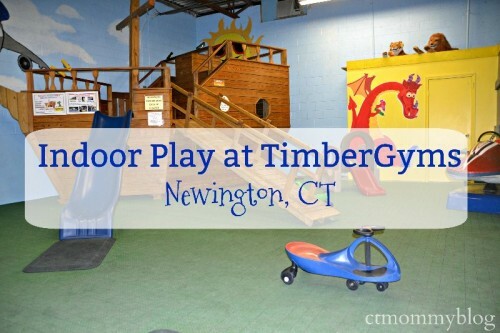 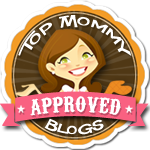 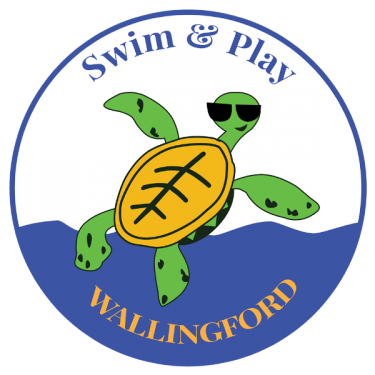 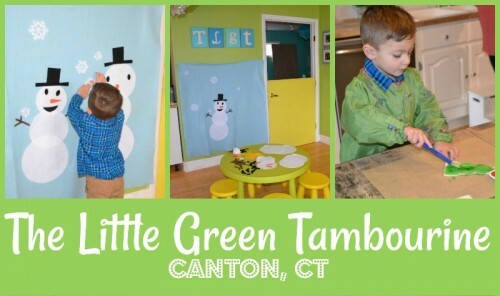 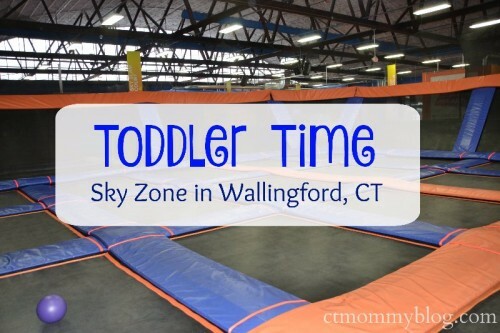 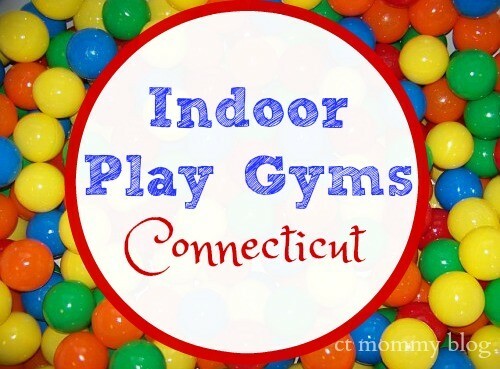 Tagged art class, baby gym, gym class, indoor activities, indoor play, play gym, rainy day activities in CT, Romp n' Roll, Wethersfield.